The 21st century is the century dominated by digital technologies. Since time flies rapidly, everything that was popular before fades away slowly but confidently: instead of paper notebooks students use tablets. Nowadays you can easily find any smartphone in the store, and advertising had completely moved from billboards to our TV display. It is natural that digital technologies are becoming more and more popular among retailers in areas of advertising and customer service. 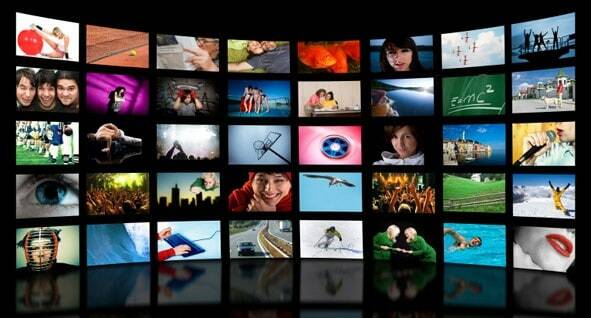 Digital signage business is a highly profitable niche today. 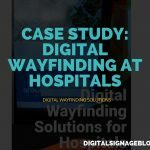 And its popularity grows with every day, but, as with any product, you also need certain skills to approach digital signage wisely. 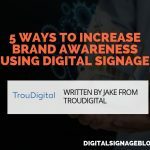 To help you get started, we have prepared 5 practical tips from the top manufacturers of digital signage like Xtreme Media from India or Lavi Industries. 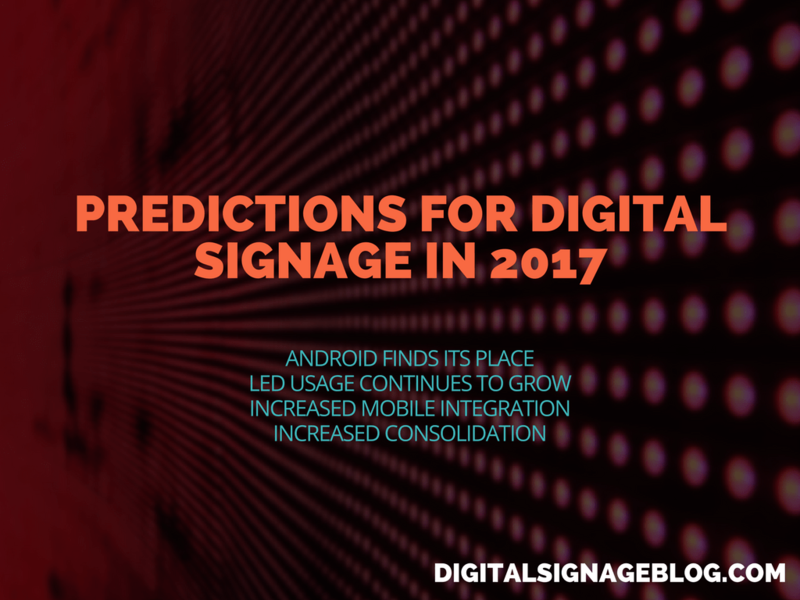 The majority of new digital signage companies face the same issue – their team or individual specialists have a small range of abilities and lack experience to create high-quality programmable content and digital sign board software. If you have the same problem, there are only three options. You can hire a professional who can create a more complicated design and work with more complex systems, programs or tools or you can invest in your team’s professional education. Both these options require some time and efforts. However, there is another optimal solution. At the first stage, when you are just launching your company, you can buy multiple content templates from specialized services, and this way you will be able to keep the stable workflow while searching for a specialist or educating your employees. 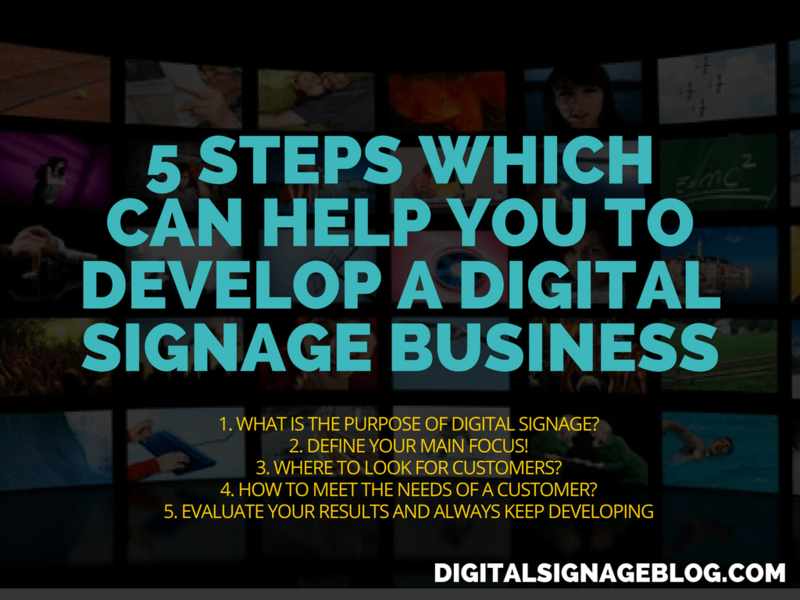 Step One: What Is The Purpose Of Digital Signage? 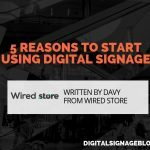 Before you start any business, you have to know about all the nuances, peculiarities and distinctive features of the chosen niche, and starting a digital signage business is not an exception. 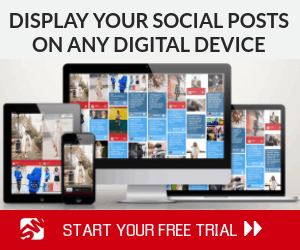 You have to understand what digital signage is and what its purpose is. As you already know, it is a type of advertising. The main distinctive feature is that advertisements made by means of digital signage are designed for outdoor advertising and aim to reach the target audience in the right place and at the right time. For example, some shops and companies show and broadcast their advertisements in public areas to ensure that it will reach a wider audience. Step Two: Define Your Main Focus! Brand’s image (to raise the company’s status). At the start of your business, define your direction and try to concentrate on one or a few fields. And if your company wish to cope with different types of tasks at the same time – you risk creating products of poor quality. Step Three: Where To Look For Customers? This is the stage on which you will be promoting your own brand to social media. Of course, there are many other ways to engage clients, but I bet you will agree that the Internet is the most powerful tool for reaching more visitors. Optimize the content on your website to raise your ranking in searching engines. If you are not sure what is SEO and how it works, consider turning to https://essayontime.com.au/, it is a specialized writing service that offers a wide range of services for content writing. Step Four: How To Meet The Needs Of Customer? You have found clients, and now you have to do your best to meet their needs and satisfy them because this will bring you positive reviews, good reputation, and, as a result – more potential customers. You need to clarify the client’s requirements. Learn what kind of format your client requires (gif, flash or other), find out whether he wants his ads to be static or scrolling, ask what sizes of displays and signage your client wants to use. Step Five: Evaluate Your Results And Always Keep Developing! Attend classes and seminars, learn new solutions and expand your horizons. 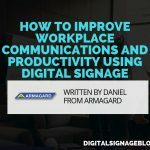 Also, try to communicate with people who are also engaged in digital signage business as much as possible to gain new knowledge and ask for some tips. Don’t forget about the target audience. Of course, you should study different age groups and different types of audience, learn their interests and needs, and learn their language. 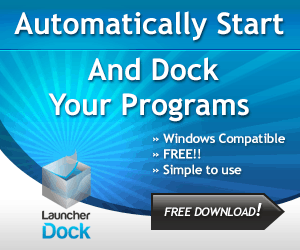 This will give you a good base of knowledge that will help you to make each project more efficient and give you a possibility to reach any customer group. Also, take a look at these 5 tips to increase your website traffic and attract even more potential customers to your company. These are great thoughts to get someone started. 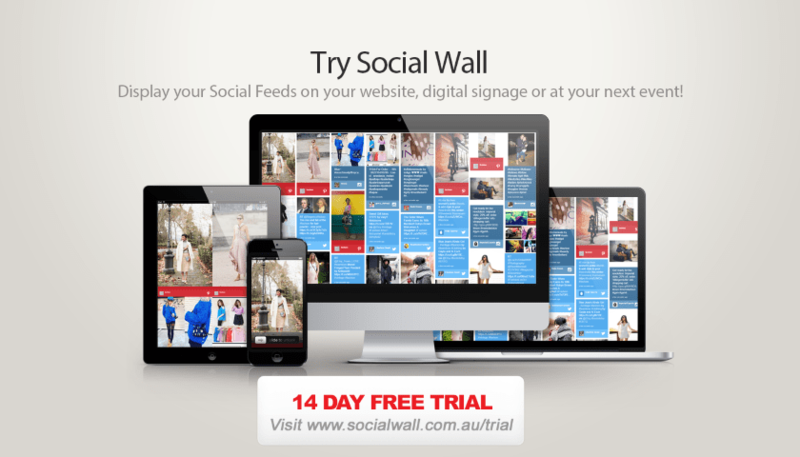 Many people think it is easy to start a Digital Signage business. In reality, it takes a full team of sales people, marketing, administrative, and developers to build a successful Digital Signage business. You’re definitely right about that.